« Back | TopVintage » Accessories » Necklaces » From Paris with Love! 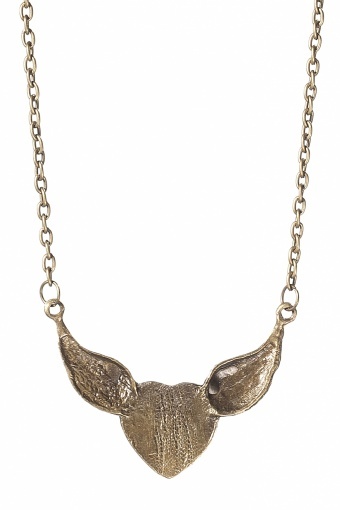 » Bronze Wild at Heart necklace FROM PARIS WITH LOVE! From Paris with Love! 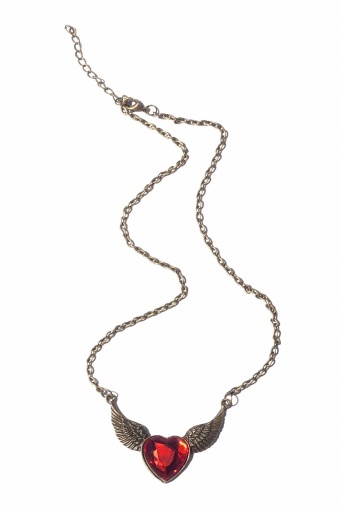 Bronze Wild at Heart necklace FROM PARIS WITH LOVE! 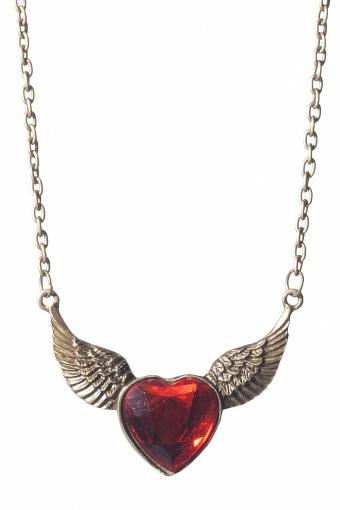 Rockabily style Bronze Wild at Heart necklace by from Paris with Love!. 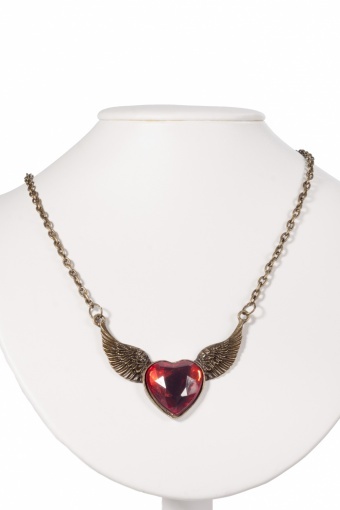 In bronzetone metal red faceted heart with wings on chain necklace with lobster closure (nickel tested).